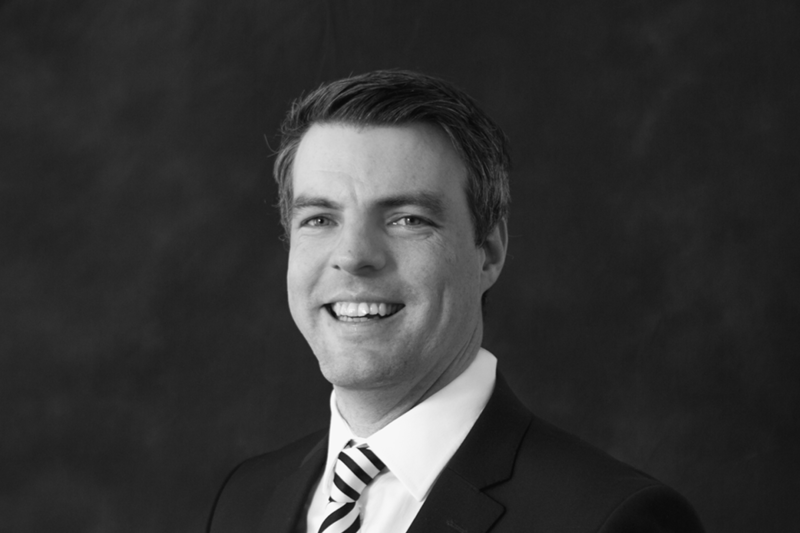 Alastair has 14 years of accountancy experience in a variety of fields. Alastair joined FREF in January 2018. Prior to joining FREF, Alastair worked in Corporate Restructuring with FRP Advisory LLP (and formerly at RSM Tenon) for 9 years, including working on a variety of distressed real estate matters. He completed a 10 month secondment to the Corporate Real Estate Business Support Unit of Lloyds Banking Group in 2011, and was also seconded to the Strategic Business Services division of Clydesdale Bank for 4 months in 2015. Alastair is qualified Chartered Accountant, admitted to membership of the Institute of Chartered Accountants of Scotland in 2007. He has an Honours degree in Accounting and Finance from the University of Strathclyde.